4-Mile trail runs over open pasture to dense timber; including rocks and rough terrain, steep upgrades and water crossings. Beef Stew Served by the Iowa Machine Shed following the race. This is a special invitation for you to join us on November 3rd for our 16th annual RCC Run the Woods. After 16 years, RCC Run the Woods has become a special reunion of old and new friends. Two heavy duty pull up bars have been permanently installed in the park for the increasingly popular pull up challenge. RCC Run the Woods is a great training work out two weeks prior to Living History Farms Race and also a fun and relaxing race for cross country teams one week following the High School State meet. We would like to assure walkers they are very welcome to enjoy the course and day. Looking forward to seeing you November 3rd for a good time and beef stew, and bring a new friend we haven't met. 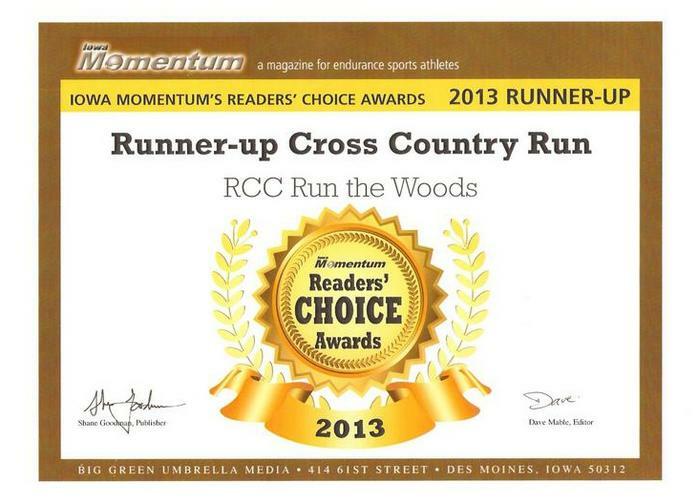 RCC Run The Woods was voted as the Reader's Choice Runner-up Cross Country Run for 2013. Thanks to all of our participants for making the run such a success! We enjoy hosting the event as much as you enjoy running in it! Returning in 2018 - TEAM COMPETITION! 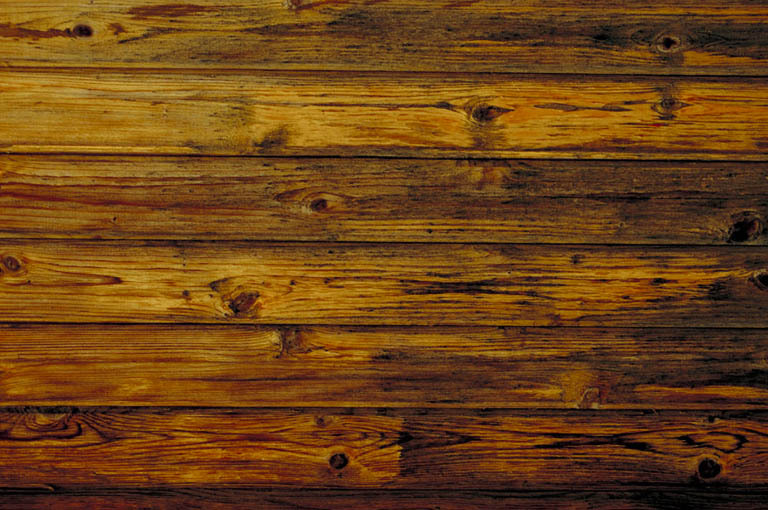 Gather your friends and sign up for the four mile timber run and pull-up challenge! Teams of four with the lowest net times will compete for awards. 30 seconds from your run time will be subtracted per pull-up completed. Registration can be found below. We look forward to seeing you all in November! Join us for the 16th annual RCC Run The Woods! Register for this year's event online! Click below to access the online registration or download an application.